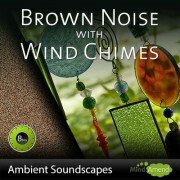 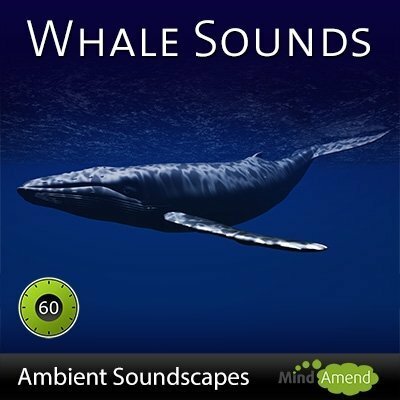 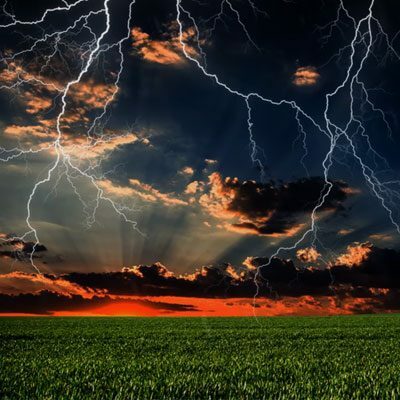 This 8 hour track contains just smoothed brown noise and wind chimes. 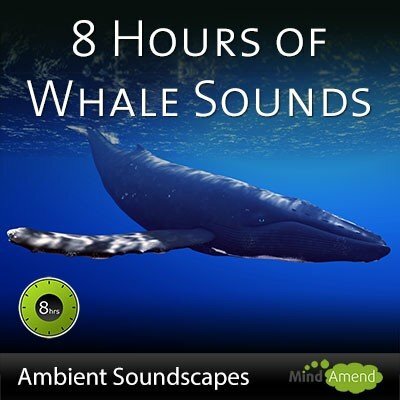 I haven't added any brainwave entrainment tones/beats. 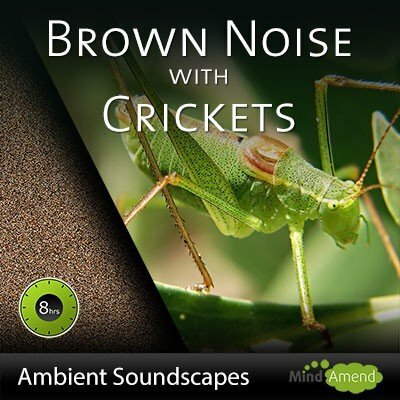 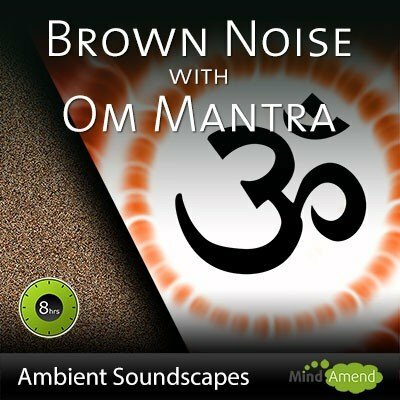 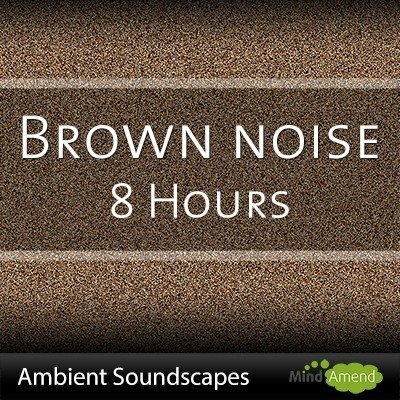 Brown noise is a useful sound masking tool, that can block out external sounds and distractions and be used in many different ways. 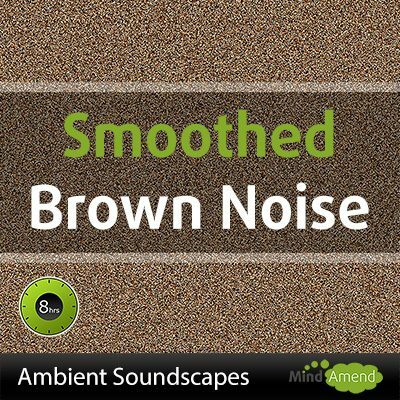 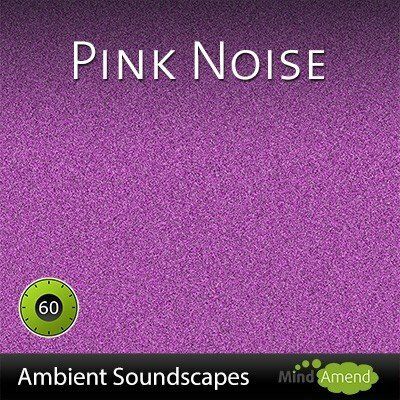 Compared to white and pink noise, brown noise uses mostly lower frequencies, and is considered the most soothing to listen to of the three.